Let's do brunch! Try this blueberry and lemon curd combo for a berry sweet treat. Once pancakes have cooled, use your knife to spread lemon curd between each layer of your pancakes. Next, spread another layer of lemon curd on top of the stack. 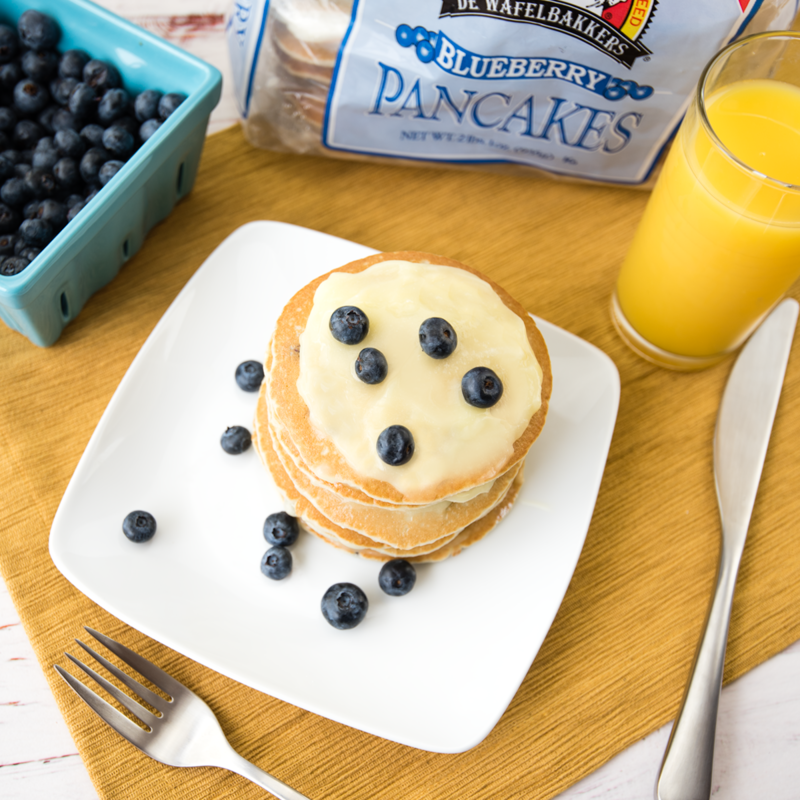 Lastly, top with blueberries and you’re ready for a blissful brunch!